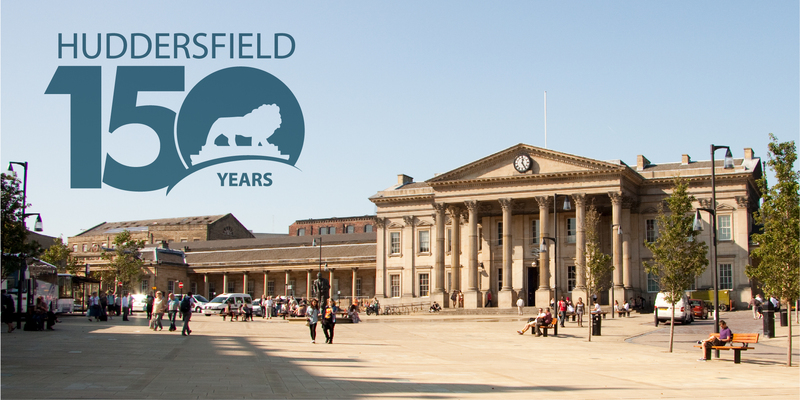 This year we’re marking the 150th anniversary of the founding of the borough of Huddersfield. This was an important achievement at the time, and it’s part of a rich democratic heritage in Kirklees that we can be proud of today. 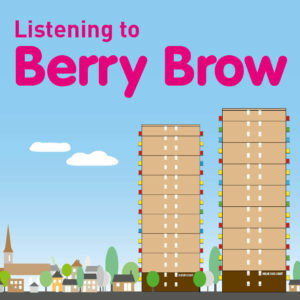 Several local organisations are joining in the celebrations and you can take part in some local events and activities, or learn more about Huddersfield’s civic heritage through exhibitions, publications and online resources. Huddersfield became a municipal borough on 7 July 1868, when it was granted a Royal Charter to set up a borough council. 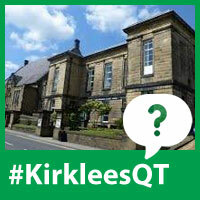 The word “municipal” describes a place that has its own local government – a place that can make its own decisions. The creation of a borough council was therefore an important step in the development of our local democracy. 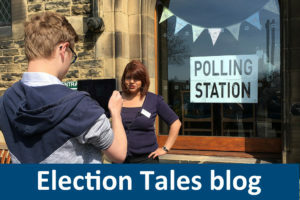 Huddersfield 150 is one of a series of important anniversaries for our local and national democracy in 2018. 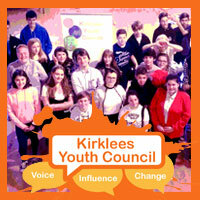 This year we are also celebrating Batley 150, Vote 100 in Kirklees and Kirklees Youth Council’s 10th anniversary. 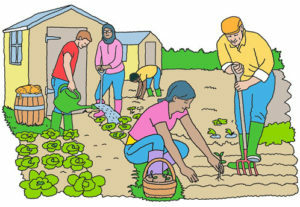 We hope you’ll get involved by taking part in the events, or by organising your own. The celebrations began on 7 July 2018, which was also part of National Democracy Week. 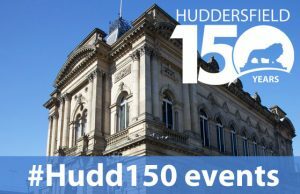 Highlights include a special exhibition at Heritage Quay, anniversary walks with Discover Huddersfield, tours of Huddersfield Town Hall and a re-enactment of the first council meeting. 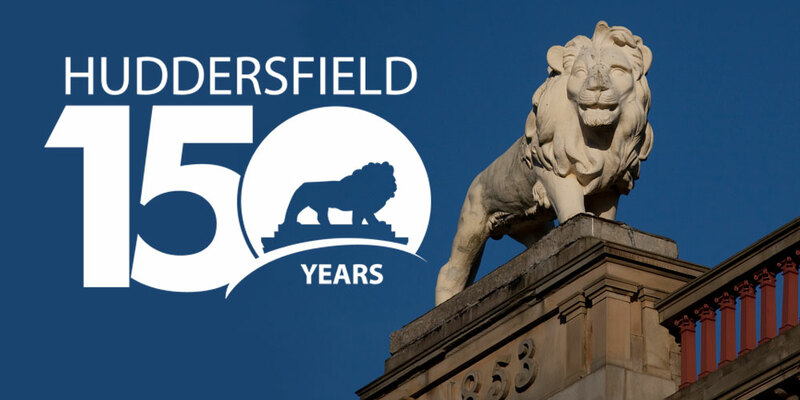 Lots of useful information and links about the civic heritage of Huddersfield, plus details of the Local History Society’s book about the first 50 years of the borough: Making Up for Lost Time: The Pioneering Years of Huddersfield Corporation. This website accompanies the special Huddersfield 150 exhibition at Heritage Quay.